The aim of this module, through key clinical cases, is to provide you with information that allows you to explore common foot manifestations in rheumatological disorders. 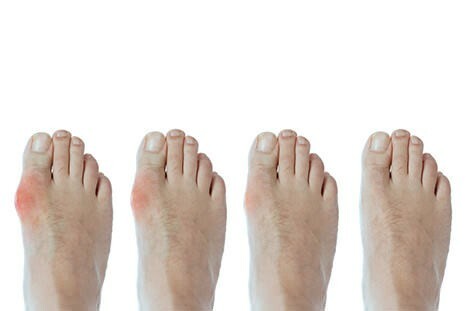 Many rheumatological conditions affect the feet causing swelling and pain that reduces mobility. The aim of this resource, through key clinical cases, is to provide you with information that allows you to explore common foot manifestations in rheumatological disorders. Understand the common disorders of the feet that are associated with rheumatological conditions. Be familiar with the presentation and diagnosis of musculoskeletal disease in the foot. Be aware of treatment strategies and common interventions for rheumatological manifestations within the foot. This 10 question module has been written by expert authors from the Society of Chiropodists and Podiatrists faculty of Podiatric Medicine and General Practice. The module is designed to test and improve your knowledge of Rheumatology of the foot.